In this inspirational historical romance debut novel set in 19th-century England, a young pregnant woman is forced to make difficult choices. Twenty-year-old Charlotte Lamb is the daughter of a heartless English vicar, as we discover when she becomes pregnant and he throws her out of her childhood home. Vulnerable and unprotected, she is forced to a lodging place for unwed mothers. Soon, Lamb must make decisions involving true love and sacrifice, providing many powerful turning points throughout the story. This book tackles a matter that is sensitive even in our modern societies, and gives a lot of food for thought to the reader. 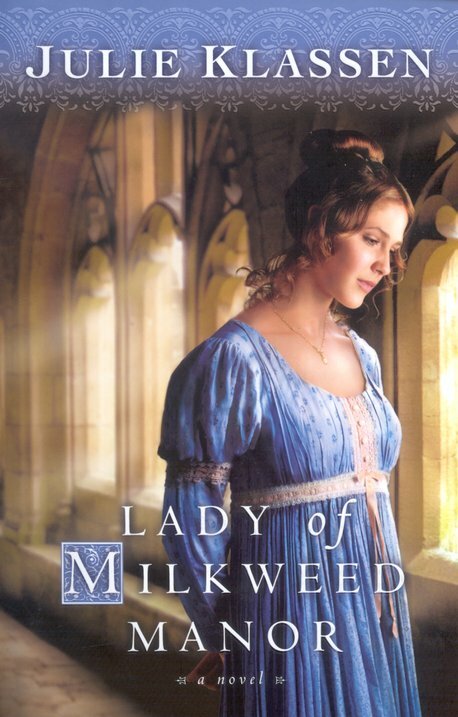 The romance is not the main point of the book, and even though it is rich in historical detail (the nursing home, the mediacl profession in those times, the actual fact of giving birth and the medicinal qualities of milkweed) they are not the focus either. It is about love, true and not hypocritical and ultimately it is about sacrifice. There is the heroine that has to face her vicar father's cruelty and the injustice of a society that can't accept mistakes. There is a man with a manic-depressive wife and a child in desperate need of affection and happiness. And there is the whole drama of unwed, poverty-stricken or abused young mothers. Throughout the developement of the story and the characters we see the beauty of God's love, which is full of forgiveness, tender care and second chances. The writing flows easily, like liquid water, and you take in all the information and the facts with no effort at all. I think that's what makes a good book, mainly. I have given this book four points out of five only because there is an aura of sadness about it, a few deaths (which I would have much prefered it if they weren't there) and a bittersweet ending. Maybe these things don't bother some readers, but I wish to feel uplifted when I have finished reading a book and I was after this one, but not entirely. I loved this book! If you enjoyed this one, you should also try The Apothecary's Daughter by the same author. Sigh. Yet another historical/romance to add to the list. It's growing so large. Thank you for the review - I'd never heard of this book until now, and I really appreciate the input. thank you both so much for your comments, they are a great encouragement. maybe someone is reading this blog after all (LOL) !! Kinsey, Klassen is a rather new author, definitely worth reading IMO. if you want come back for the three-day commentary on her books. Joy, thanks I have read it. Interesting tidbit about Klassen, she's actually a book editor. She edits Deeannne Gist's books.